At KyoTours Japan, we want you to experience not only the scenic beauty of Kyoto, but to to better understand and truly appreciate the timeless culture that the city has to offer. Our method of touring is a special blend of insightful cultural information, interesting historical anecdotes, and answers to all of your questions. We strive to maintain a friendly, casual style that feels as if you're being shown around town by an old friend. Since 2014, we've introduced guests from dozens of countries to Kyoto's unique charm. Our 100% five-star rating on Trip Advisor speaks for itself, and we are the highest rated native English-speaking tour in Kyoto. Don't just take our word for it, read what our guests have said about their experience on our Trip Advisor page. Our tours are specifically crafted to show off the hidden gems and lesser-visited sights of Kyoto, as well as make sure you are able to visit the must-see spots that make Kyoto a world-class destination. From a half-day walking tour to a multi-day program in the ancient capital, KyoTours Japan delivers experiences that promise to leave you with not only great memories, but a deeper understanding of why Kyoto is Japan's most beloved city. To find out more about the guide behind KyoTours , click here. 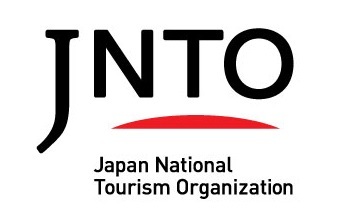 Too many visitors to Kyoto who book with other companies complain that they were unable to understand their guide, or that the guide focused on information that the guests found uninteresting. That won't happen with KyoTours Japan, because your guide is always a fellow foreigner, meaning that they can show you Kyoto in a way that you want to experience it. 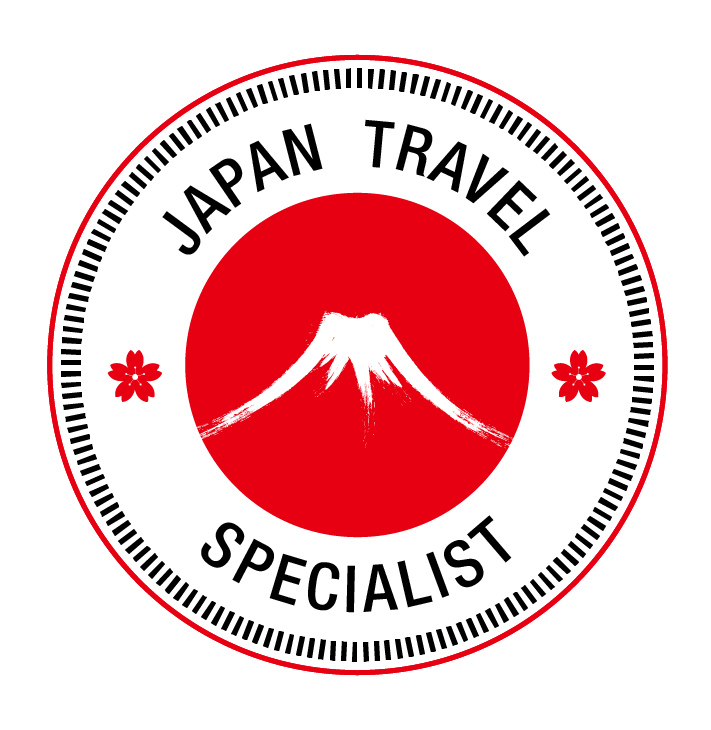 Learn about Kyoto Culture from a friendly, knowledgeable professional guide who speaks your language natively. Best of all, you'll get unique (and honest) insight on Japan that you won't hear from a Japanese guide. We love questions about what it's like to live here as a foreigner! Additionally, we truly know the details behind the places we share with our guests. Most guides in Kyoto can rattle off some Wikipedia info about some popular locations, but KyoTours takes this stuff seriously. We've done the hard research about Kyoto culture Japanese history so that you don't have to. Most importantly, we know how to share this info with you in a fun and engaging way. We promise it won't feel like a history class! We're sure that we can offer you a memorable experience that exceeds your expectations. Check out our tours page to view our selection of experiences, or contact us for more information. Also, we offer custom tours that will manage to surprise and delight you. You can leave it up to us to craft a special itinerary for you, or if there's somewhere that you want to visit that you don't see listed in our tours, there's a good chance we can create a custom-designed tour that will take you there. This goes for experiences as well, so if there's a certain food you just have to try or a particular handicraft you want to shop for, we can make it happen. 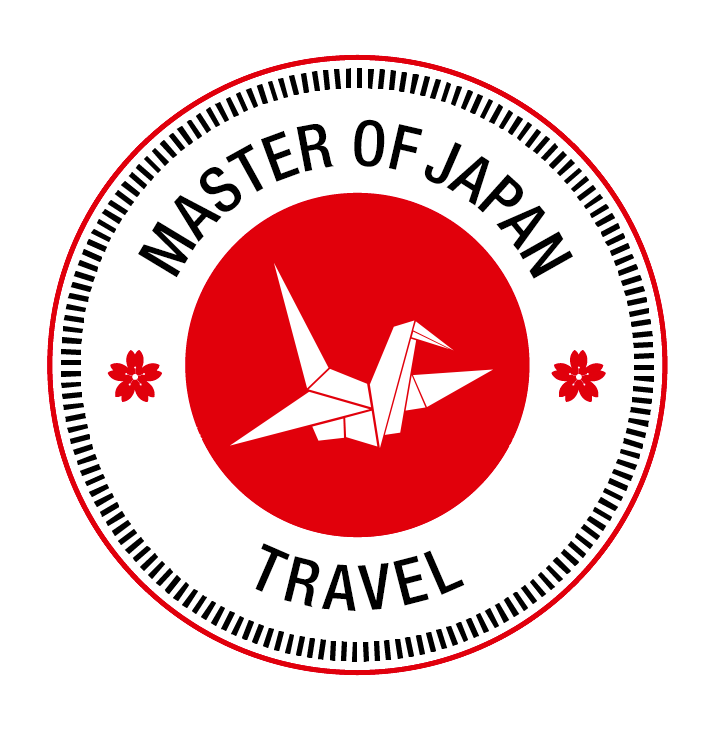 Multiple day tours are available as well for guests who are in Kyoto for more than one night. If you think you might want to spend extra time at certain locations or stop for shopping along the way, why not book a multiple day tour with us and experience Kyoto at your own pace? 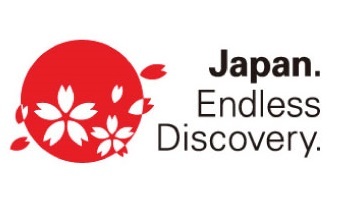 Additionally, we also lead offer out into other regions of Kansai, the central area of Japan. A few days in Kyoto is complemented well with a day trip to see the older capital of Nara, and KyoTours can take you there. Additionally, KyoTours can arrange an exclusive tour of Koyasan in Wakayama Prefecture, a magnificent historic Buddhist retreat high in the mountains. These excursions are an excellent way to get a feel for other parts of Japan while using Kyoto as a convenient base to explore from.